New to blogging? Learn more about WordPress, then follow the three easy steps below to start blogging in minutes. Or, for the ultimate in ease of use, get a free blog on WordPress.com. 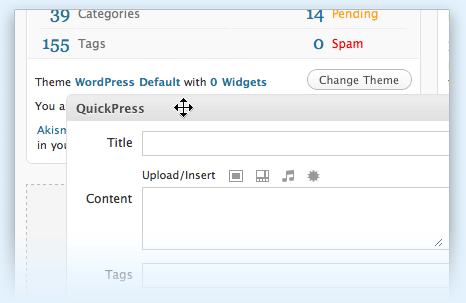 Download & Install WordPress with our famous 5-minute installation. 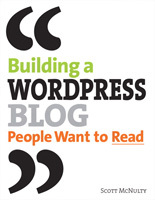 Consult the Documentation and become a WordPress expert yourself.